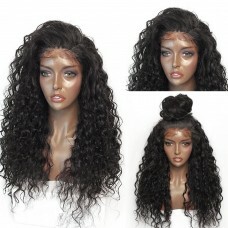 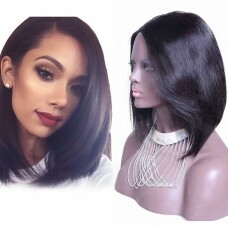 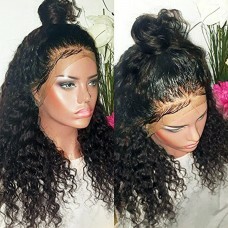 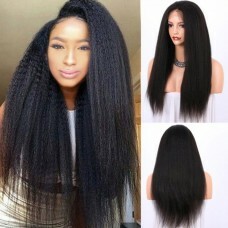 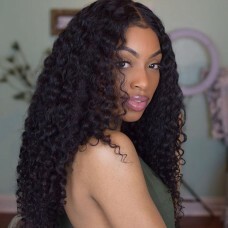 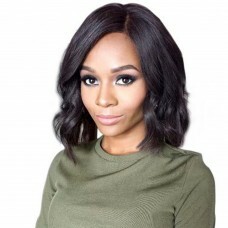 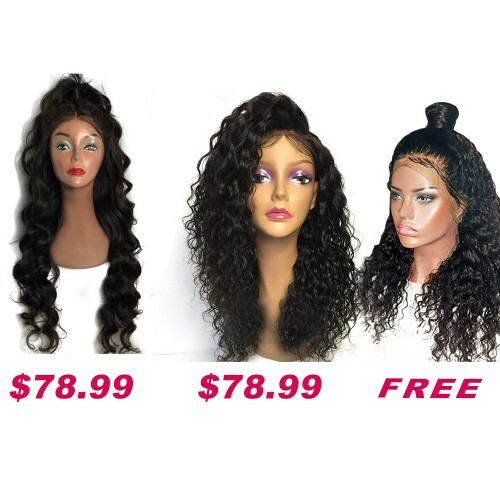 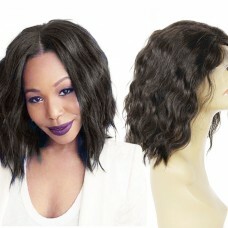 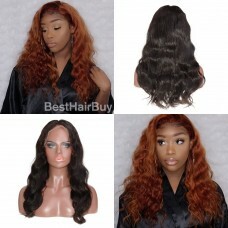 Buy 2 Get 1 Free Curly Wigs Sale On Summer Pack PWSF419 Can Save $42.43 In Total. 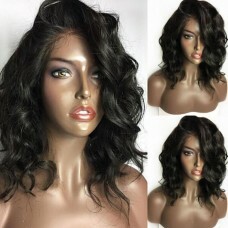 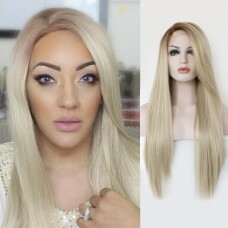 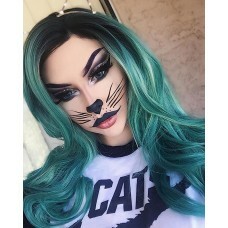 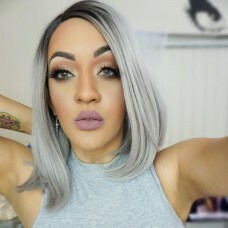 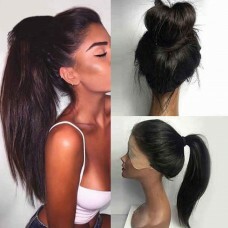 I absolutly love this sets!They all have great quality and beautiful waves.The most one thing is my boyfriend say they just like my own hair and doesn't like wigs.He super love the longest one,cuz he think it's very charming and romantic.Now i also most love that one and often wear it! 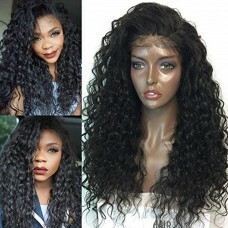 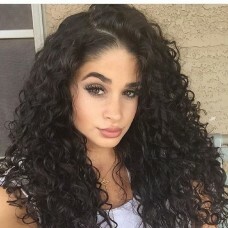 SUPER LOVE!Very very very beautiful wavy!And the hair is nice and soft.My best friend also love my three new wigs! 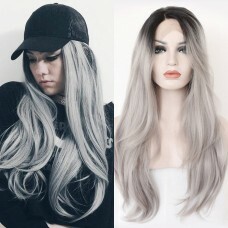 Actually there isn't TOO much shedding, but it does shed.Of course i don't care cuz its very very nice price and quality!I already recommend it to my friesds!